PORTCO is pleased to announce that we will now be accepting vehicle donations! Donating your car, truck, RV or boat is a great way to support PORTCO while getting the benefit of a tax deduction. We make the process simple and the paperwork is quick and easy. Free pick-up of your donated vehicle is included, which could save you time and money towing a vehicle you no longer wish to repair. 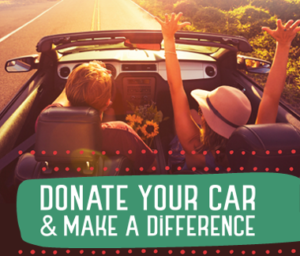 For more information on how you can turn your car donation into funds for PORTCO, contact Kate Powell, Director of Fundraising and Grants, at 757-297-0101 today!